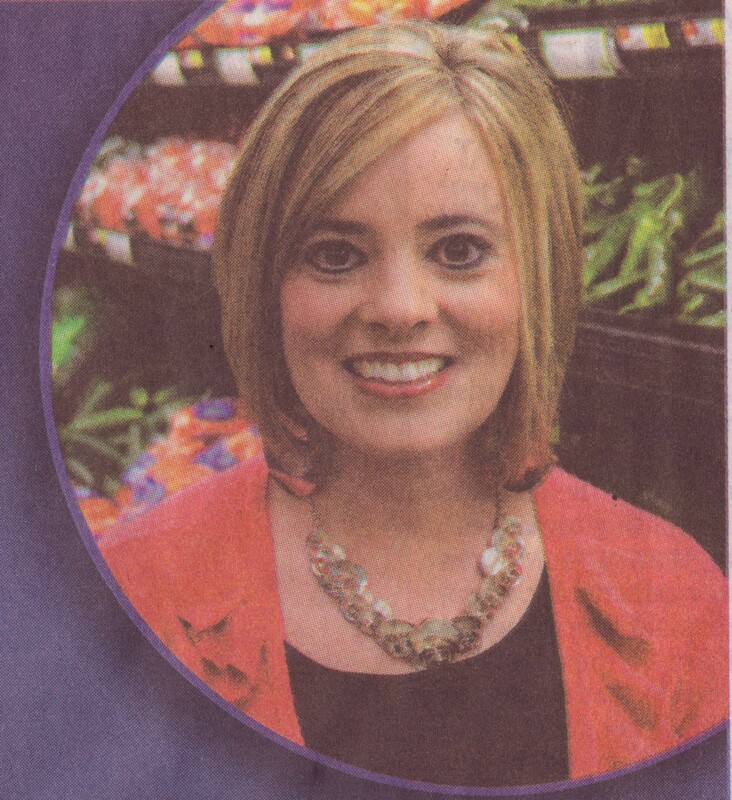 To top it off, Paula, the “shopper” is pictured in the produce aisle. The newspaper also ran an article on that same day titled How to Shop Healthy. With so many health-conscious shoppers these days, groceries are making extra efforts to emphasize healthy selections. And the first step to eating healthier is to make sure you’re buying healthy foods. In that case, they should have just had an arrow pointing to the Walmart ad with the caption “Make sure your grocery list does not look like this!” As Michelle Obama travels the country on the childhood obesity “Mission Accomplished” tour singing the praises of Walmart, maintain a healthy dose of skepticism a la Tom Laskawy. Healthy food may be good for business. But unhealthy food is far better. 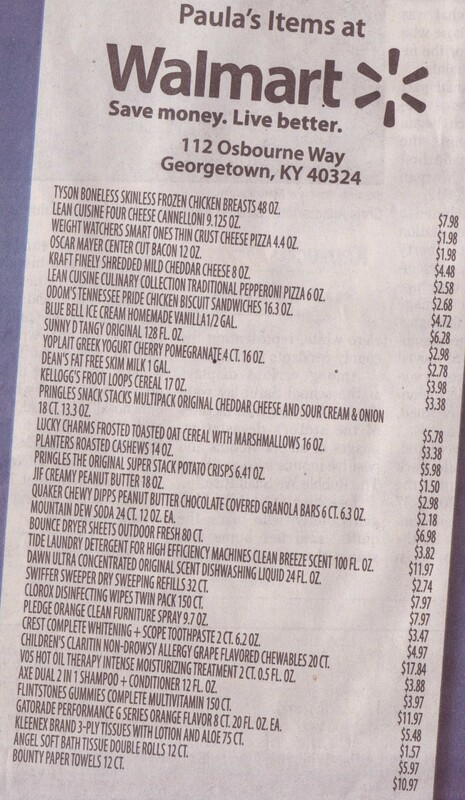 If you want to save money and your health, skip Walmart’s junk food list and look to the one Yoav and Shira Potash created for their film FoodStamped. The highly processed junk food is replaced by whole, nutrient dense foods like these. Tags: Foodstamped, junk food, Walmart. Bookmark the permalink.